Millennials are rearing their head in politics once again—but this time they’re here to stay. 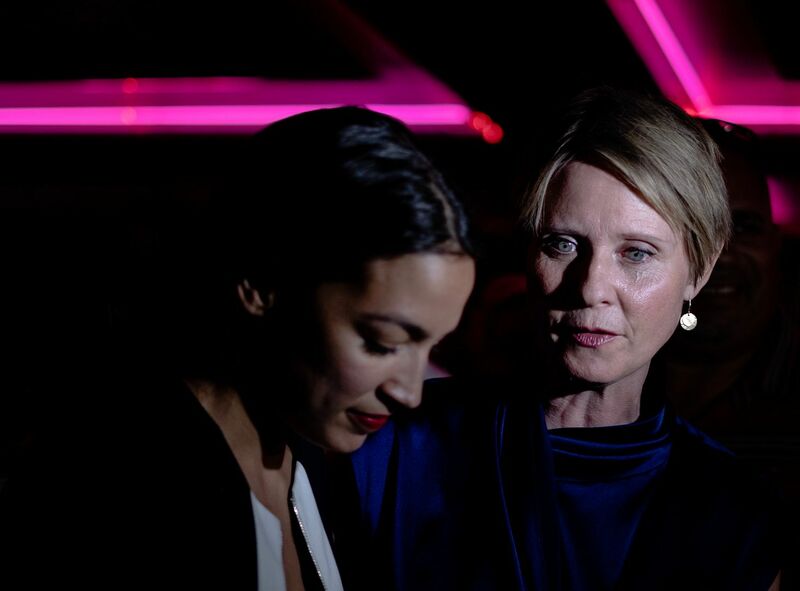 By now we have all heard about Alexandria Ocasio-Cortez’s victory in New York’s 14th Congressional district over Rep. Joe Crowley. At only 28 years old, she is expected to be the youngest Representative in Congress. Moreover, the public ought to recognize that millennials are growing older too. In fact, the oldest millennials are turning 37 this year. Many are already taking leading roles in business and politics. It’s time for that to change and for millennials to recognize that they are ready to step up and enter leadership positions. In that, Alexandria Ocasio-Cortez has the right idea. 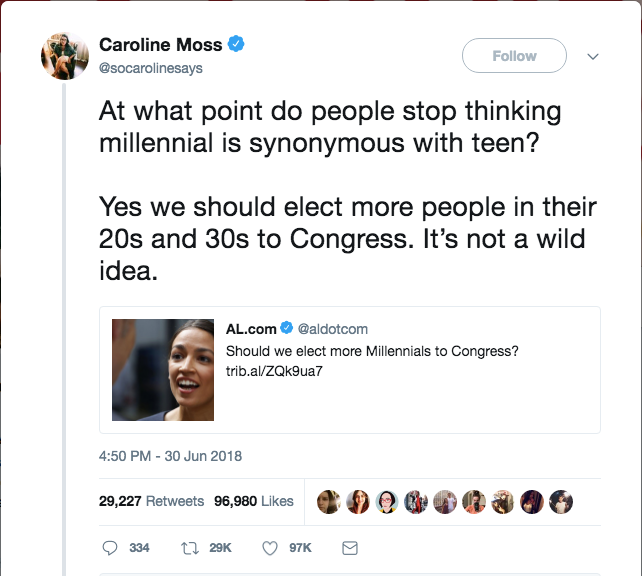 Though I disagree with her politics, I think more millennials should run for office. Instead of straying away from the term “millennial” we should work to re-brand it in a positive light.